Time and Again: God's Sovereignty in the Lives of Two Bible Translators in the Philippines reveals God's amazing orchestration of events in the lives and ministry of a missionary couple far from home. You'll see God heal a dying child in answer to prayer, protect a brave pastor from hostile Communist forces, drive away evil spirits, and send an angel to help women in danger. Other remarkable events, such as influential leaders deciding that their whole group will follow God, will help you recognize God's sovereign working in your own life. 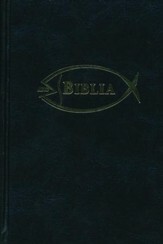 In 1953, Richard Elkins began linguistic and anthropological studies of the Western Bukidnon Manobo people in the Philippines. After the Elkins team produced an alphabet system, taught people to read, and translated the New Testament, many Manobos turned from worshiping spirits and embraced the Christian faith. 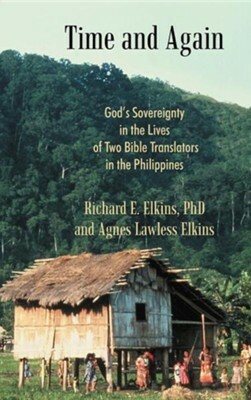 I'm the author/artist and I want to review Time and Again: God's Sovereignty in the Lives of Two Bible Translators in the Philippines.